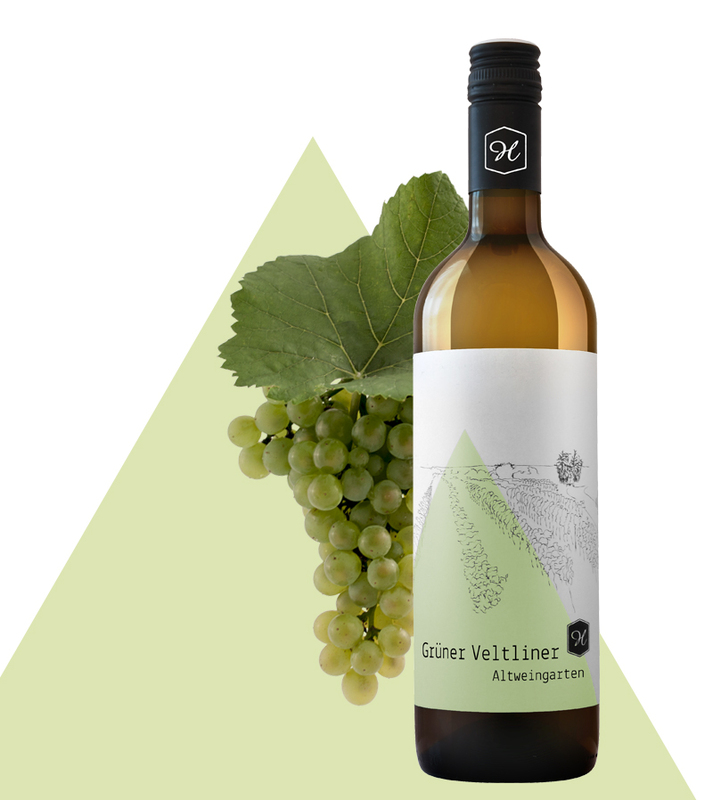 A lively Veltliner with a scent of green pome and Grapefruit, sharp acidity on the palate and a medium to long finish. The underground of the vineyard distinct through its deep and humus rich soil consisting mainly of loam/loess. “Altweingarten” (Old vineyard) is one of the largest reeds in the municipality Großriedenthal. It stretches over the whole south side of the town. In earlier days the first vineyards of the town were planted around the cellar lanes, therefore received these reeds the name “Altweingarten”.